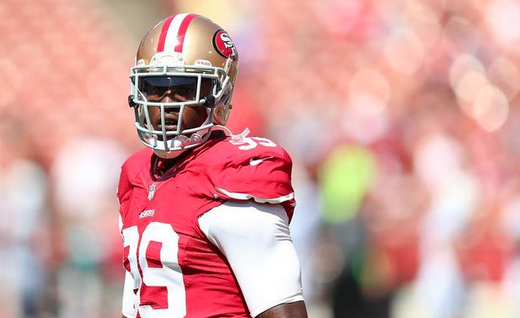 The Oakland Raiders will give Aldon Smith a shot at resurrecting his career one more time. Per reports, the former San Francisco 49ers pass rusher just signed a one-year deal with the team. BREAKING: Per @JasonColeBR the #Raiders have signed LB Aldon Smith to a 1-year deal. The NFL is still looking into Smith’s most recent arrest in which he was cited for a hit and run, DUI, and vandalism.